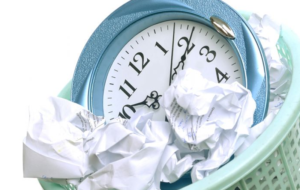 Time is the most valuable asset for an entrepreneur or small business owner. To best take advantage of their time, businesspeople should take an inventory of their daily activities, evaluate their value, and decide if they require personal attention or can be delegated. Such delegation can free up time for businesspeople to spend on activities that require personal attention.